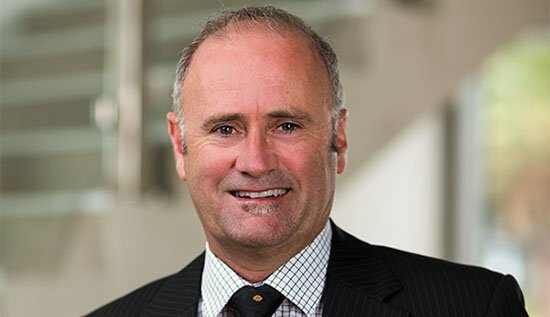 An expert in personal financial advice for clients in the wider Bay of Plenty. Helps clients achieve their financial goals by getting sound advice, investing wisely, and making informed financial decisions. Investment specialist experience includes: Goldridge investment committee member, and past Chair and committee member of investment research company Advanced Investment Solutions Ltd.
Over 26 years’ industry experience with Tower Corporation and Goldridge Wealth Management Ltd as an investment adviser. Founding Director, and Deputy Chair of Goldridge Wealth Management 2000-2014, now merged with AdviceFirst. Coach and supporter of rugby and basketball at Bethlehem College, previous president of Otumoetai swimming club. Peter enjoys recreational fishing, basketball, rugby and swimming.